The named organisations on the left have joined forces to add weight and gain momentum in driving economic growth and prosperity for businesses and individuals across Greater Manchester. We intend to do this through harnessing the expertise and leveraging the assets of each organisation to create a whole that is greater than the sum of its parts and rising to the challenges and opportunities ahead. 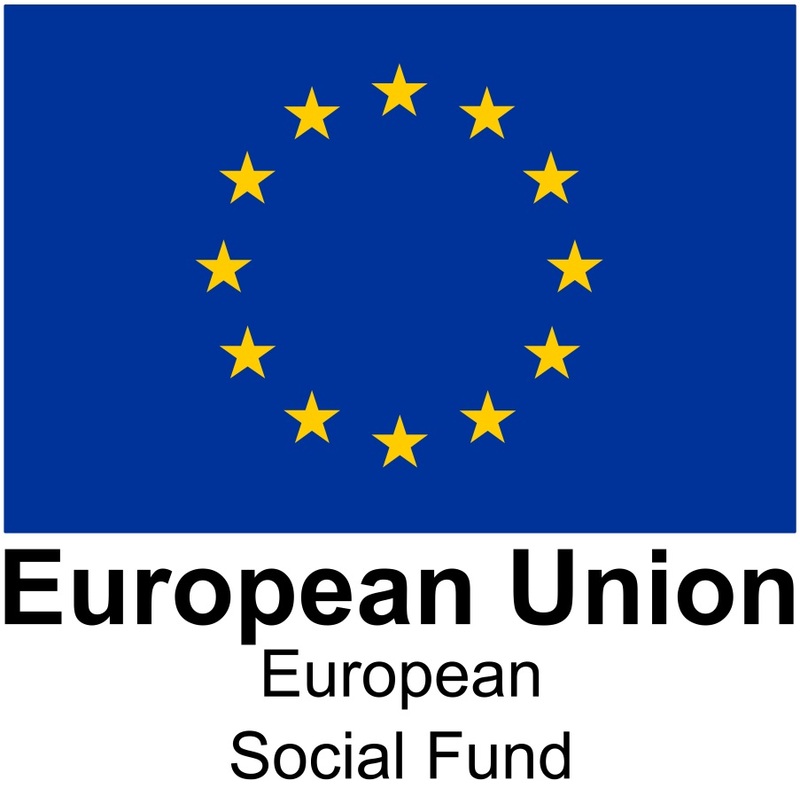 Representatives of the left aligned organisations have been working together to establish a partnership that will enable a collaborative approach to the ESF 2014-20 funding opportunities. This work will contribute to the development of a more coherent and effective integrated employment and skills system in Greater Manchester which supports individuals, employers and communities, creating secure and sustainable employment underpinned by accessible and coherent progression routes. Strength and Sustainability – The alliance is committed to working together to strengthen the capacity, capability and impact of the skills and employment system in GM to ensure this meets the needs of residents, employers and communities and gained in delivering similar programmes, garnering feedback from our service users and fostering a culture of continuous improvement, sharing best practice and by finding new or innovative ways of working to respond to the challenges and opportunities ahead. Connectivity and Progression – The alliance is committed to collaboration with authorities, agencies, providers, employers and the voluntary sector to design and deliver comprehensive packages of support built around the needs of our employers and learners. We will bring together a range of services and funding streams to help deliver the GM strategy in a way that will effectively open, and join up, access and progression routes for individual customers. Transparent and Value for Money Management of Funds – The alliance is committed to our responsibilities to adopt best practice procurement and accounting strategies. By managing and distributing funds in an open, transparent and compliant way we will ensure that the maximum potential value for money in achieved in obtaining the best possible quantitative and qualitative outcomes for the available resource. This will include effective due diligence in building our supply chains, ensuring that providers pass capacity, capability, quality and financial ‘gates’ to operate as part of our supply chain. Best of GM to make GM the Best – The alliance is committed to harness the spirit of devolution, recognising that people and organisations with understanding, experience and expertise to make a long-lasting positive impact on skills and employment in GM are in many instances those already embedded here. GM Futures aims to unleash it’s potential and harness the best of the GM provider base through collaboration, trust and connectivity. Because GM needs the best talent, where that isn’t available locally we will augment delivery by bringing new suppliers on board, ensuring that they are fully plugged into GM’s priorities and context and that their contribution enhances rather than duplicates or completes with local provision.